Abraham lives with his mother and five siblings. His father works as a driver truck driver and is seldom home. He supports the family on occasion but is mostly absent from his children's lives. Abrahams mother sells evening tea and coffee to taxi drivers and other cyclists as they wait for passengers. In his free time Abraham enjoys playing soccer. 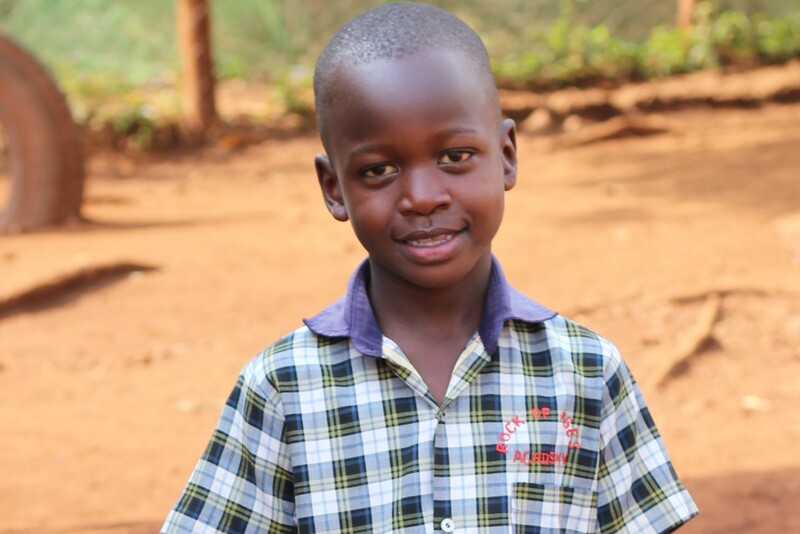 Thanks for sponsoring Abraham Kabuye!